A Montessori Sensorial Exercise – Pink Tower is one of our recommended great apps for kids. This app allows your child to work on your device while interacting with an important Montessori exercise, the Pink Tower. The Pink Tower develops visual discrimination and spatial reasoning. Using 10 blocks, each in ratio to each other progressively getting smaller, children build towers from a model. There are 12 different towers to build and 2 free moving activities. This app is replicating a very valuable real life experience and does so reasonably well. The most valuable way to use this app is to go off the app and create the same towers with real 3-dimensional blocks. If you’re looking for fun kids reading games online, sign up for a 30 day free trial of the Reading Kingdom, our online reading program and game. 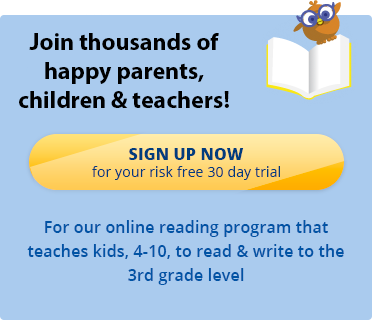 It’s a great way to keep your kid’s reading skills current over the summer.